DO YOU LIVE IN CLUTTER? Want to get rid of things and don't know where? New York City has a website called NYC Recycles (NYC Wasteless) where residents can click on links to dispose properly of or donate practically everything. Other items require special handling before being discarded. 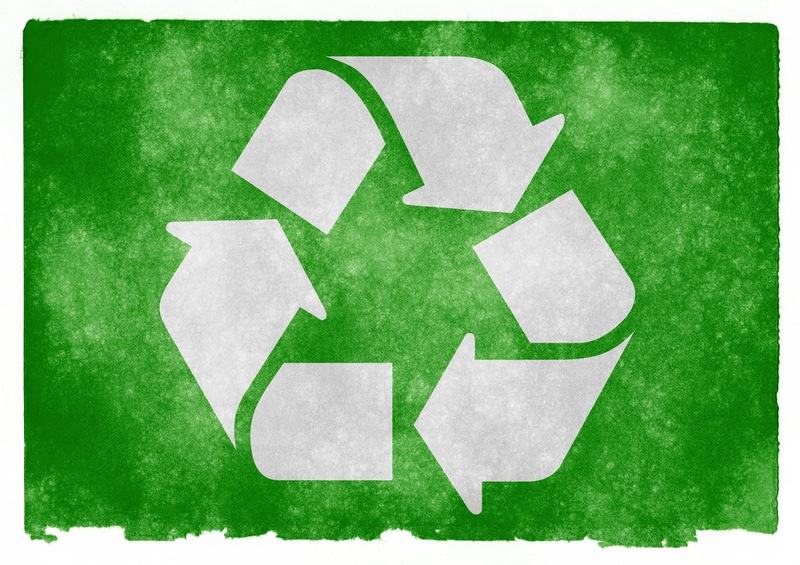 Certain items must, or can be, recycled through mandatory and voluntary take-back programs. Commonly used products can be harmful if improperly stored, used or discarded. If you need help decluttering email me and I will be happy to help! I can also help you decide where to donate or sell.
. This work is licensed under a Creative Commons License allowing non-commercial sharing with attribution.